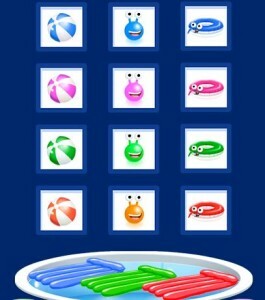 There are a bunch of new pool Nestco items coming to Binweevils this week! This is your chance to grab some new items from the Binweevils Nestco shop before anyone else does. This week will allow you to pick up some new stuff to play with in the pool. The fun is just starting and we can’t wait to buy some of this new Pool stuff. The picture shows some of the new items that will be available this week on Binweevils. We are not sure how much each item will cost but we are sure it won’t break the bank! Which Binweevils Pool item is your favorite? Let us know by leaving a comment below! We hope you have a ton of fun playing by the pool.